Mark Miller has extensive experience handling federal criminal cases. His years of experience has prepared him to aggressively defend his clients against the most formidable prosecution. 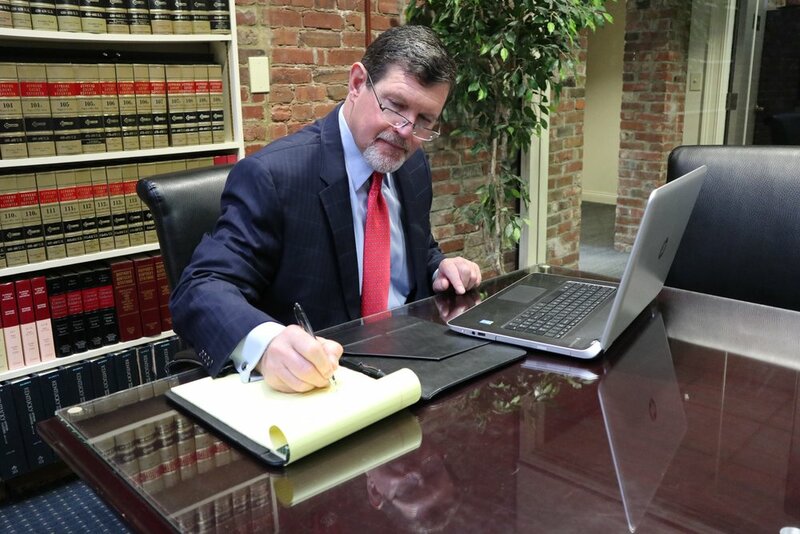 Mark Miller’s extensive experience with state and federal courts and law enforcement, gives him the background to successfully handle your personal injury case with integrity, knowledge and experience. 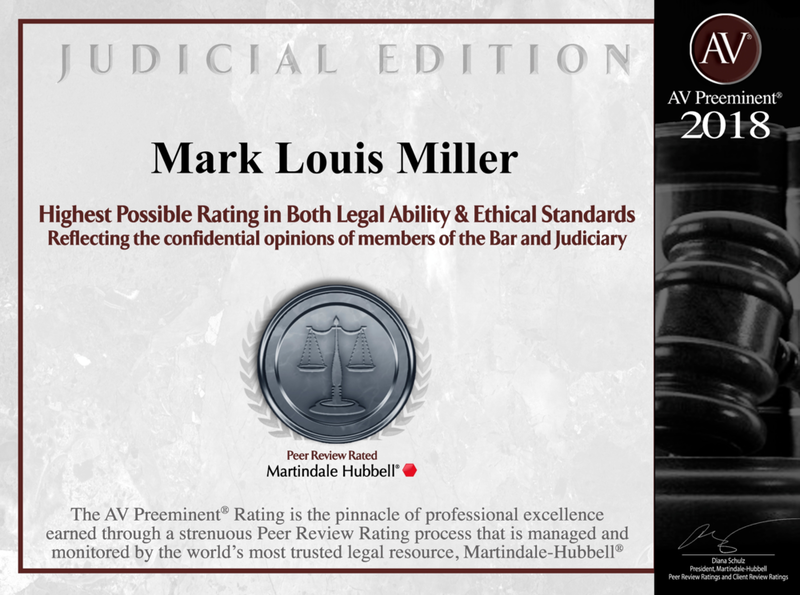 Mark Miller's years of experience serving the public as a former U.S. Attorney and Criminal Division Chief gives him unparalleled insight into how to aggressively defend his white collar clients. Mark Miller's experience as an attorney in the US Attorney's office in tax fraud, government fraud and Qui Tam lawsuits uniquely qualifies him to represent whistle blowers.